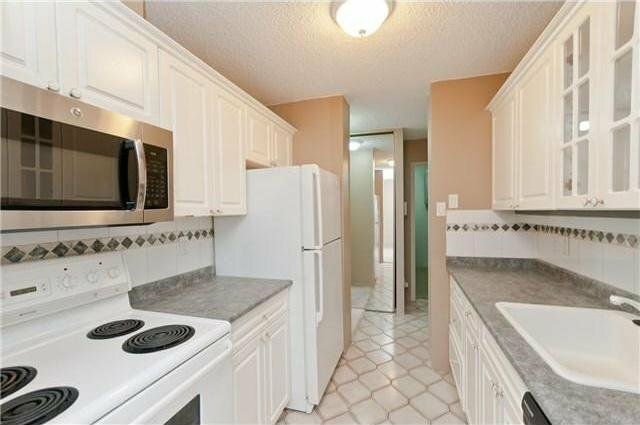 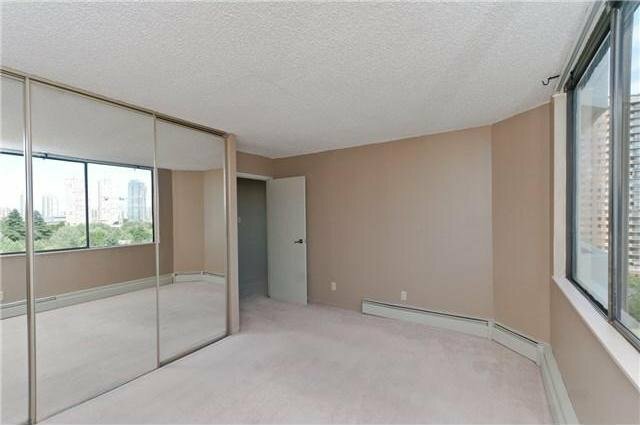 Bright & spacious 1 bdrm condo at Times Square. 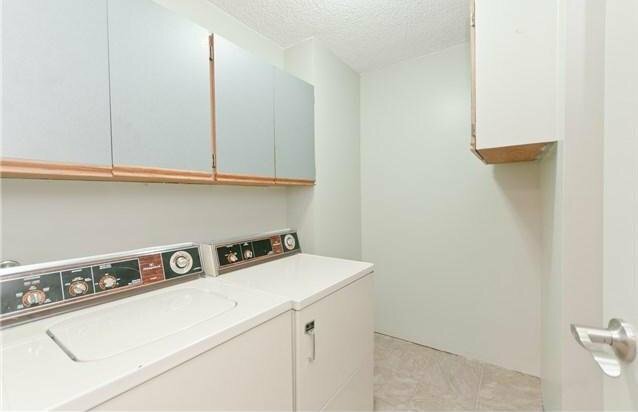 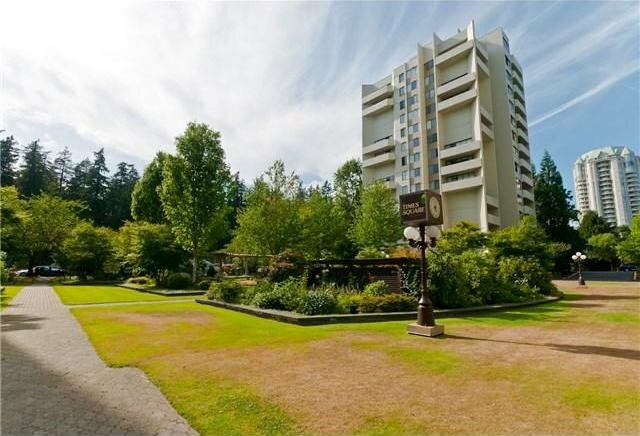 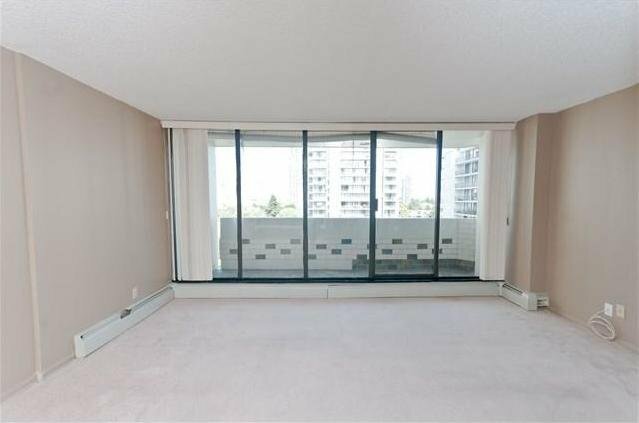 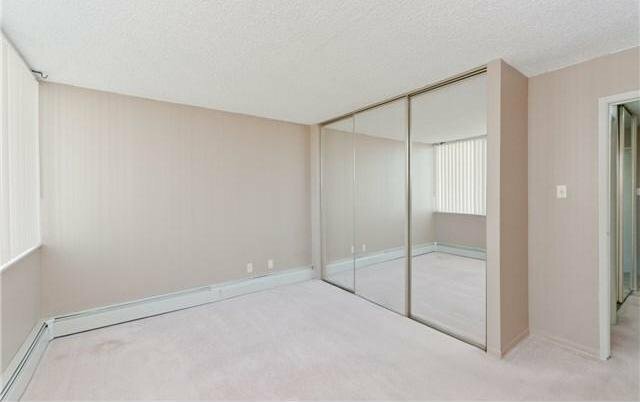 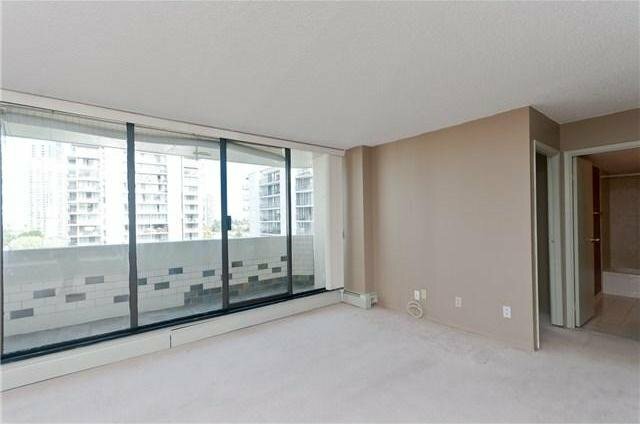 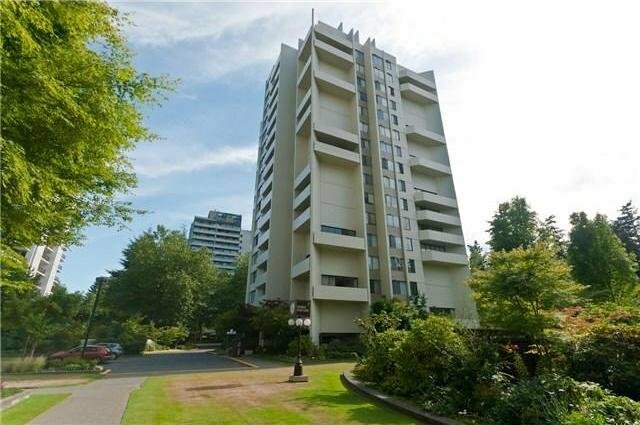 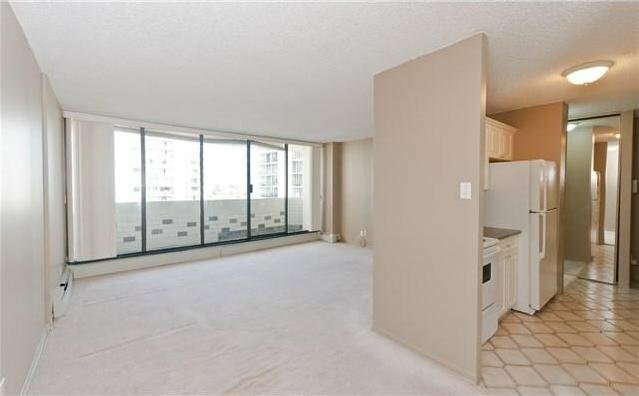 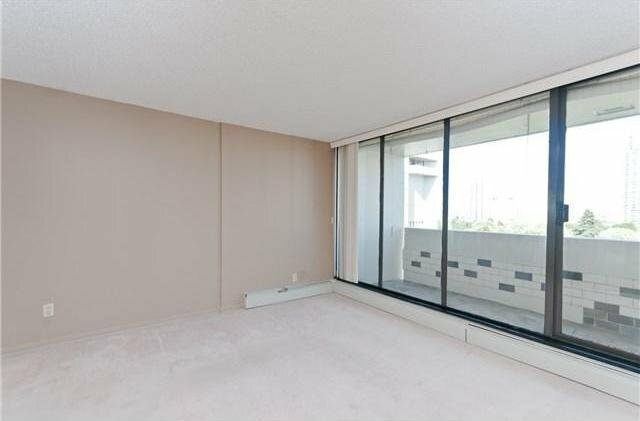 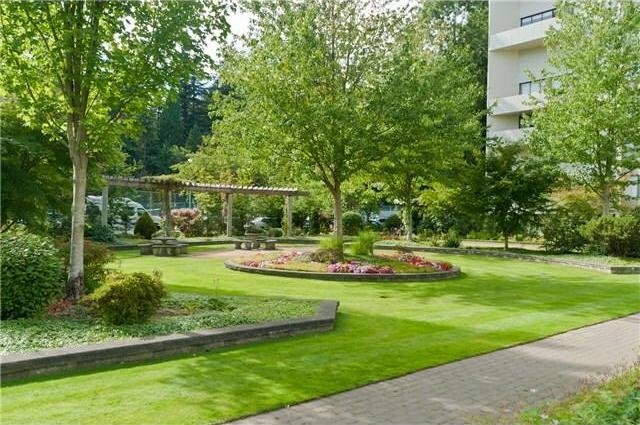 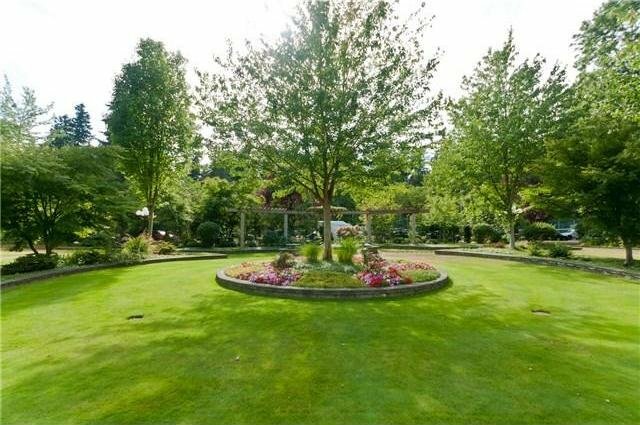 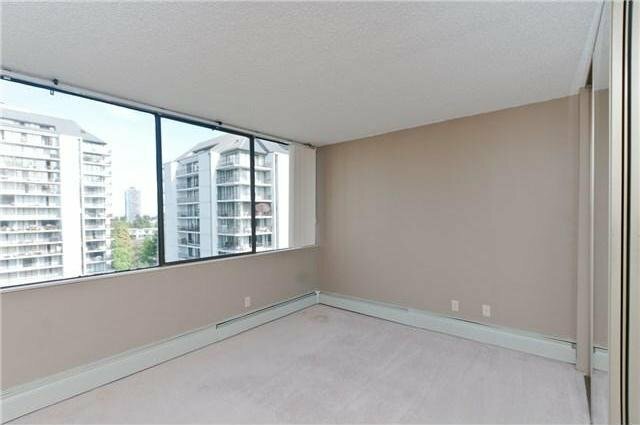 Dream location, walk in mintures to Metrotown - Crystal Mall, skytrain & Central Park. 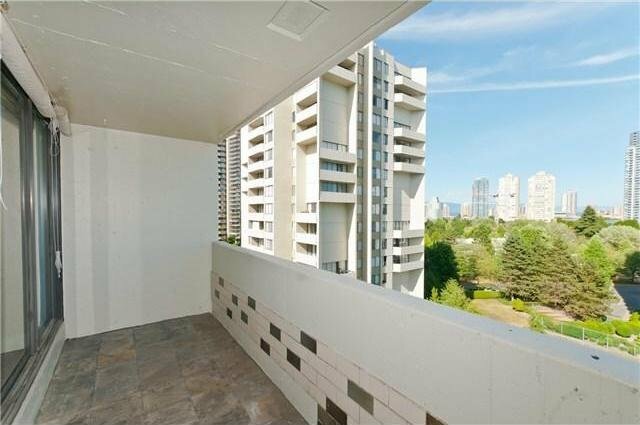 Sweeping South East views of Mt. 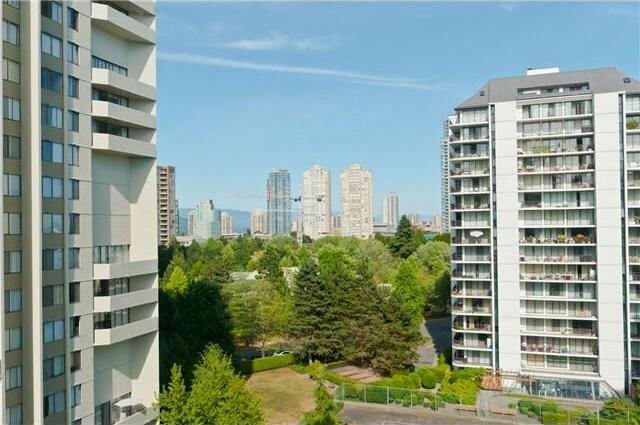 Baker, Alex Fraser Bridge & city views. 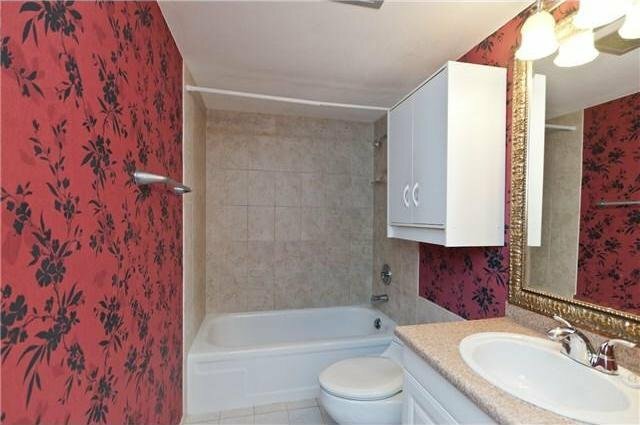 Recent updates include ktichen, bathrm & paint. 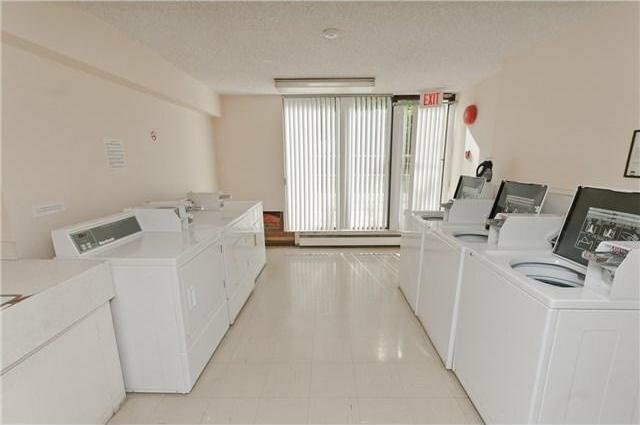 Offers in suite laundry, storage locker, bike room, exercise room, games room, hot tub, sauna & tennis court. 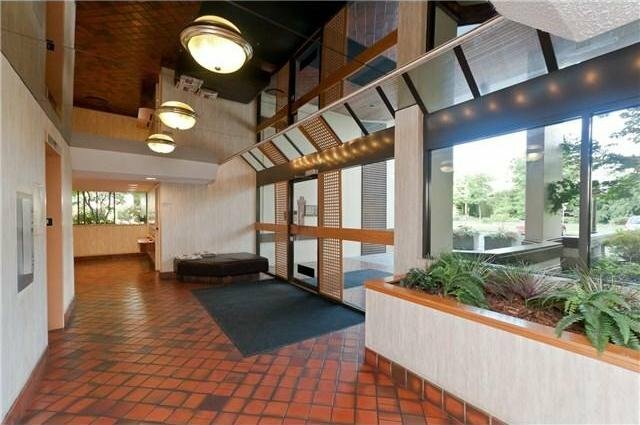 This well maintained Concrete bldg was recently repiped (2008), elevator has been updated, building was painted in 2013. 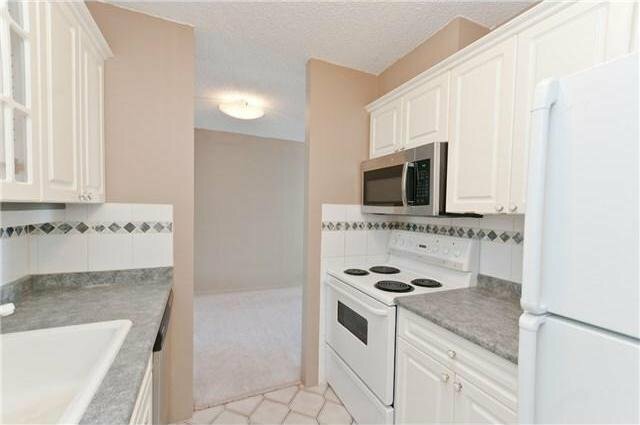 Maintenance fee INCLUDES heat & hot water plus rentals are OK! 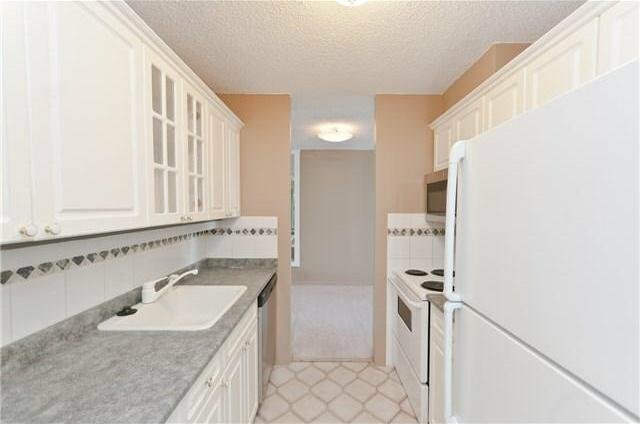 Great property call now to view!